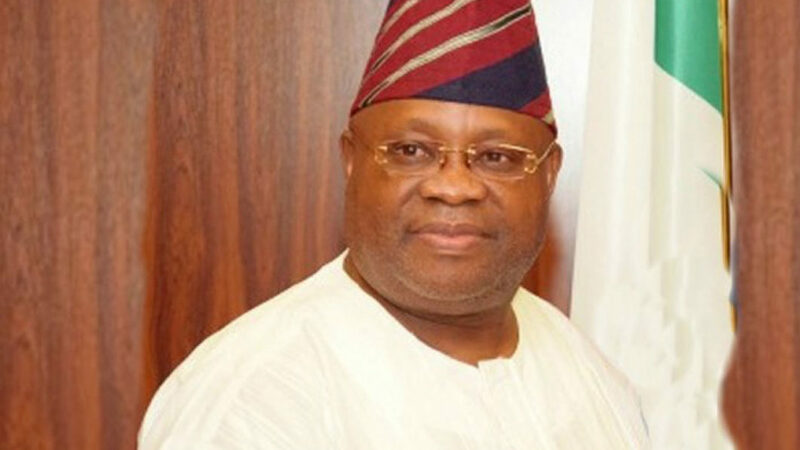 Senator Ademola Adeleke, representing Osun West Senatorial District has faulted allegation that he presented forged school results to the Independent National Electoral Commission (INEC) during the last governorship election in Osun State. Adeleke, who attributed the allegation to the spokesman of President Muhammadu Buhari Campaign Organisation, Festus Keyamo (SAN), argued that the lawyer acted out of ignorance. The Senator, in a statement authored by Niyi Owolade for the Ademola Adeleke campaign Organisation, said he did not, at any time forge any certificate for election or any other purpose. Part of the statement reads: “Our attention has been drawn to a tweet credited to Mr. Festus Keyamo that Senator Ademola Adeleke forged a statement of result he presented for election and that WAEC did not attest his certificate.